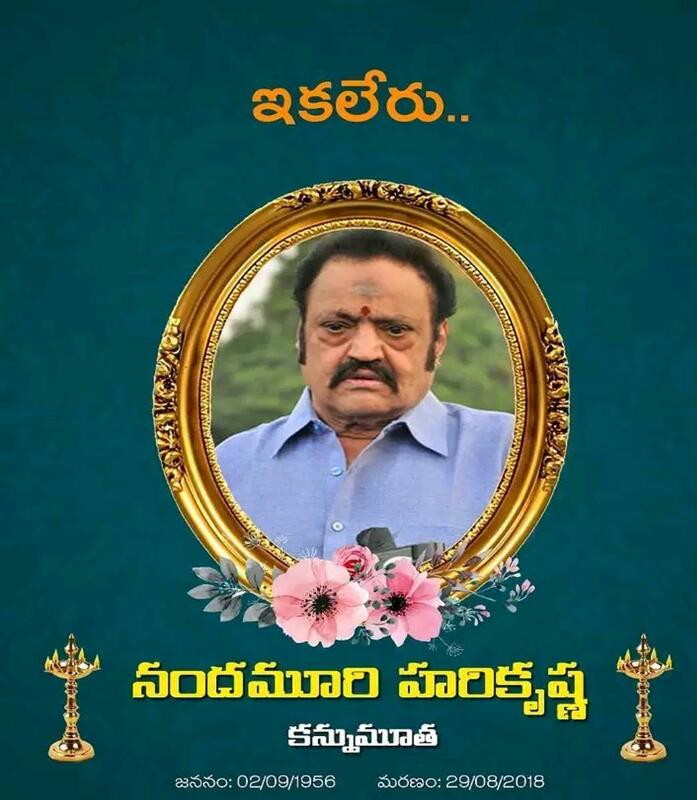 Telugu Desam Party leader, Nandamuri Harikrishna passed away in a road accident near Nalgonda on NH 65. The news has come as a big shock to everyone and this has suddenly disturbed the family. Both the sons of Harikrishna are currently left in deep grief. Harikrishna was driving to Kavali in the Nellore district of Andhra Pradesh to attend a fan’s wedding. The car crashed into a road median at the Nalgonda highway. 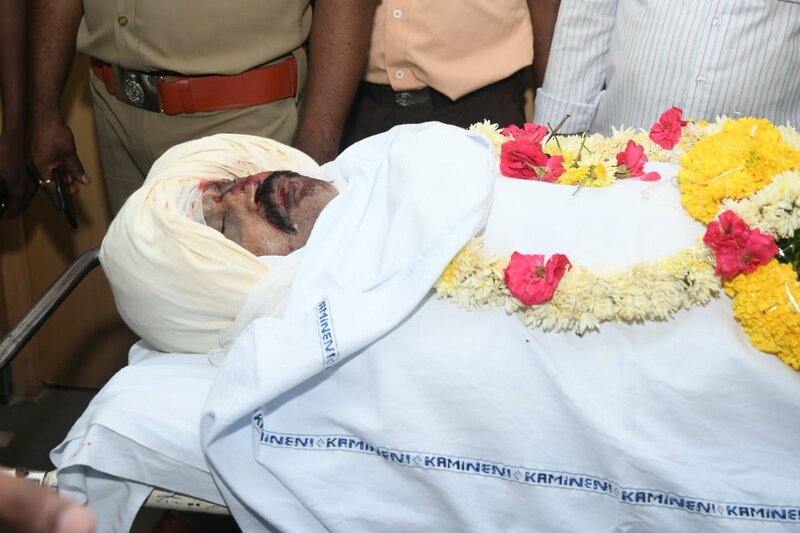 At Narketpally Kamineni hospital, the post-mortem was conducted for Harikrishna. Harikrishna was Born on 2 September 1956 in Nimmakuru village of Krishna district, Andhra Pradesh. Nandmuri Harikrishna married Lakshmi on 22 February 1973 and they have two sons JanakiRam and KalyanRam and a daughter, Suhasini. He has a third son Jr NTR with his second wife, Nandamuri Shalini. His elder son Janakiram died in a road mishap on December 6 2014. 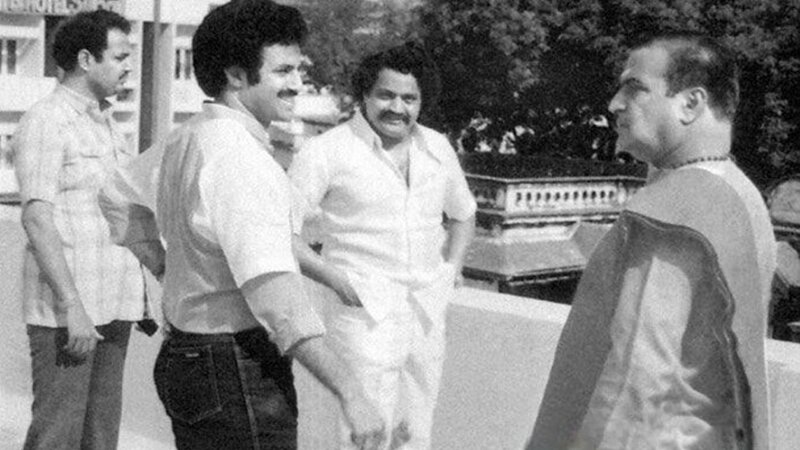 Nandamuri Harikrishna acted in almost 15 movies in Telugu and noted movies are Seethayya, Lahiri Lahiri Lahirilo, Sri Ramulayya,Siva Ramaraju, Seetharama Raju Tiger Harischandra Prasad, Swamy, Sravana Masam and other movies. Nandamuri Hari Krishna will always have a special place in Telugu Desam Party. Though he is inactive in the politics in the recent times, he is the one who has been in the party from the time of its birth. Hari Krishna is known to be a simple person who follows the principles of Sr NTR. 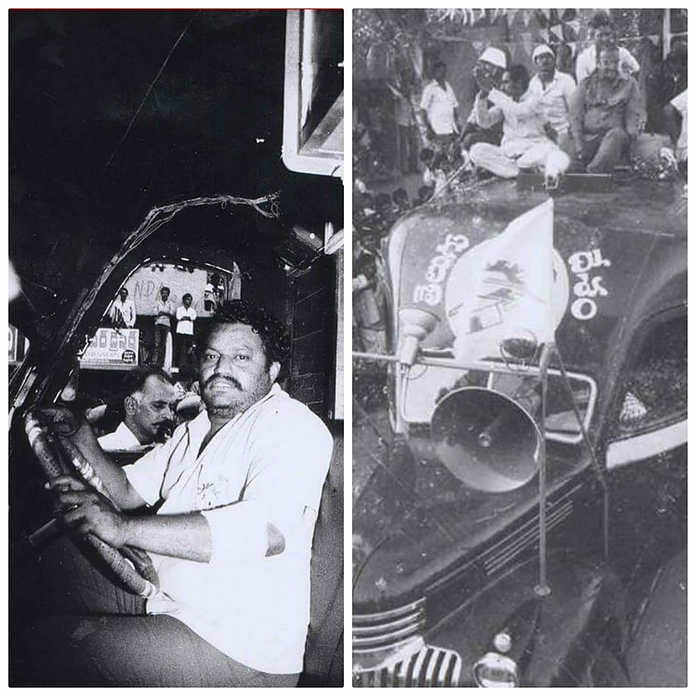 Hari Krishna is also known to be the driver of Chaitanya Ratham in which Sr NTR campaigned for Telugu Desam Party. Hari Krishna emerged as an important leader in Telugu Desam Party under the guidance of Sr NTR. From the beginning, he maintained the healthy relations with the other leaders in the party. Hari Krishna became MLA from Hindupur constituency in 1996 and later worked as a Transport Minister. 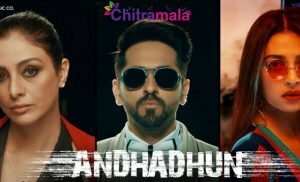 Nandamuri Harikrishna has a decent popularity in movies. 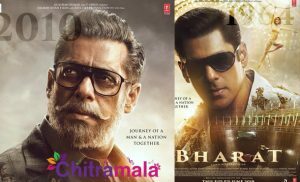 But, he put a pause for the film career to enter the politics. Hari Krishna was elected to the Rajya Sabha in 2008 and was also the president of Telugu Yuvatha. Later, he resigned because of the bifurcation of the Telugu states. The politician has strengthened the youth wing of Telugu Desam Party when he was the president. 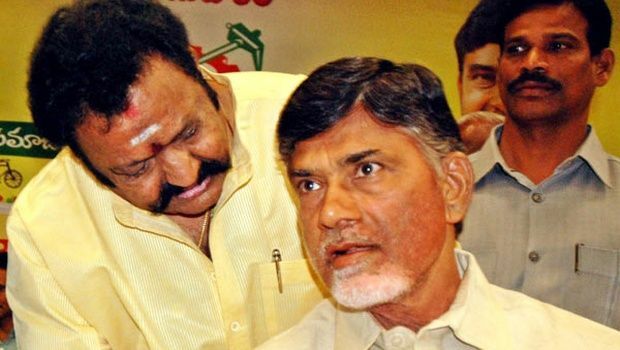 After playing the active part in the politics, Harikrishna sided with Chandrababu Naidu who took over the reigns of the Telugu Desam Party. Harikrishna worked was one of the Ministers (Road Transport) in Naidu’s cabinet. Later, he quit the party by questioning the ethics of the party. Later, he rejoined the party and continued giving his services. He is currently the member of Politburo. To date, Hari Krishna was the politburo member of the party. Hari Krishna used to attend Mahanadu but of late, he is seen staying away from it. Hari Krishna, directly and indirectly, made comments on Chandra Babu in the past but he has always been a dearest person to him.